The XXI Commonwealth Games is being held in Australia from 4-15,April, 2018 in Gold Coast. Alongside the event, the first of its kind TRADE 2018 is also going to be held in Sydney and Queensland for the 71 member-countries of Commonwealth between 11-15, April 2018 led by the Premier of Queensland,Ms.Annastacia Palaszczuk and many High Level Business Delegations are participating in the event. The Federation of Indian Chambers of Commerce & Industry (FICCI), is also taking a High Level Indian Business Delegation to the event including Agri-Business Sector to explore possibilities of Joint Ventures, Marketing Associations, FDI Opportunities, etc., through its India Ascent Networking Sessions and Business Matching Sessions. The Indian Business Delegation is meeting the Queensland Premier along with Union Sports Minister, Col.Rajyavardhan Rathore to explore business possibilities in the growth and transformation between India and other Commonwealth Countries. Mr.Sivan, a Small Farmer from Peria Hubbathalai Village of the Nilgiris is also invited to the event to introduce the products of Organic Speciality Nilgiris Teas( White Tea, Green Tea and Orthodox Black Tea, having various health benefits to the tea drinking consumers) produced by the Nilgiris Small Farmers’ Consortium brand of OOTYFRESH. This event is going to take the Quality and Speciality Nilgiris Teas to many Commonwealth Countries and set to bring in new market opportunities, investments, etc. to the Nilgiris into Plantation and rural-based Eco-Tourism projects. 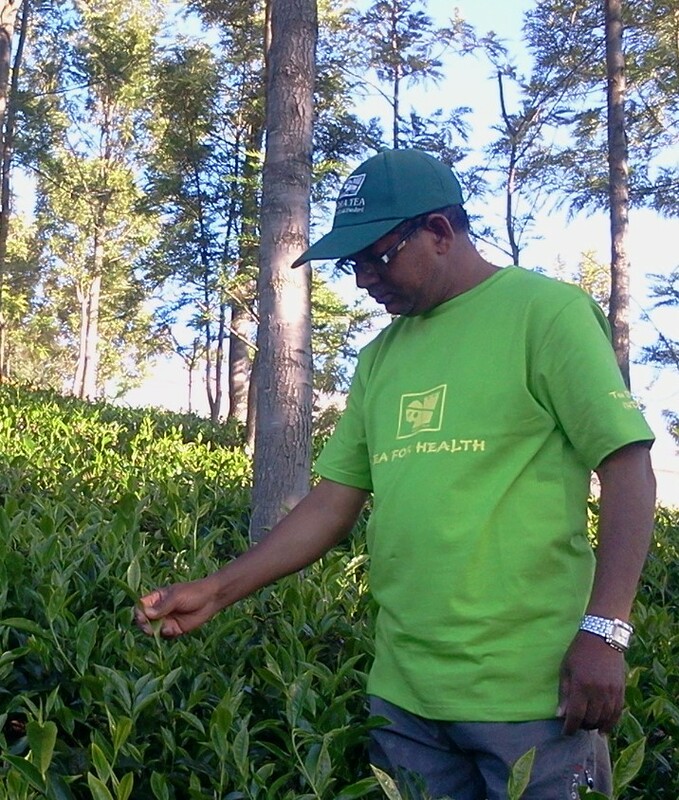 There is no doubt that through these initiatives, the livelihood conditions, sustainable developments and inclusive growth of the Nilgiris Small Farmers will be improved if they produce quality speciality teas on their own in the Nilgiris by establishing mini tea factories in their villages. Wishing Siva all the very best. Sivan is hardworking and an optimist. No wonder he is going places. Good Luck . Thanks for uploading my Australia programme in your website. I would share my visit outcomes after my return.